When patients ask Dr. Dave Stinchfield and Dr. Tom Stinchfield about who benefits from Invisalign clear aligners, the simple answer is this: almost everyone. Unlike conventional braces, they are removable, which makes eating and cleaning your teeth much easier. If you are an adult who’s considering braces, our team at Discovery Dental will tell you Invisalign aligners is a great option for discreet teeth straightening. Your teeth will be straightened with virtually invisible braces. Dr. Dave Stinchfield and Dr. Tom Stinchfield and our team know that teenagers are often involved in sports and other after-school activities, and generally lead pretty busy lives. If your teen plays a musical instrument, you may be concerned that having metal in his or her mouth will interfere with ability to play. Invisalign aligners avoid the damage that can happen with traditional metal braces. 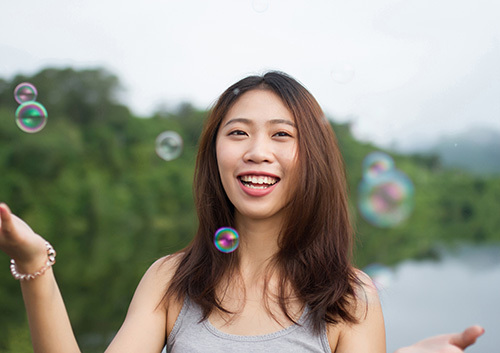 For more information about Invisalign or Invisalign Teen® treatment, or to schedule an initial consultation with Dr. Dave Stinchfield and Dr. Tom Stinchfield, please give us a call at our convenient Washougal, WA office!